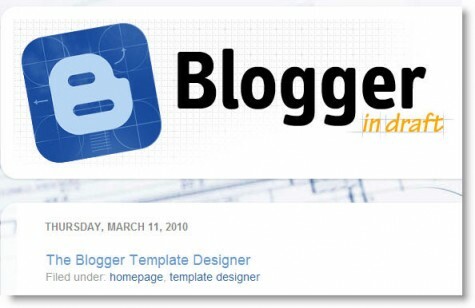 For all you Blogger Fans…..Have you seen the new template designer in blogger……big step forward and we can finally rid the net of those standard ugly templates! design, layout, background and much more. It’s good, just tested it. I’m really glad that it helps you. I’m using it right now and I’m in awe about the possibilities and the neglectful time factor involved in creating really great looking blogs! Very cool…..I’ll have to give it a try. I really can’t stand those standard templates that come with blogger ….even if I’m using blogger for spider food. I’ve been using free blogger templates that are custom….think I found some here or a link that led me there, they look so much better and its a simple matter of copy and paste to change out the code. Anyway….kudo’s to blogger for taking a big step!